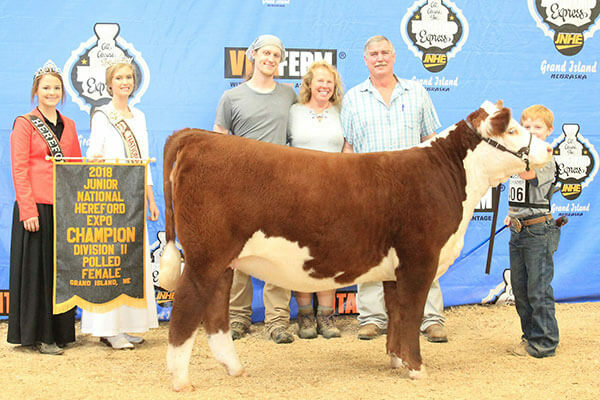 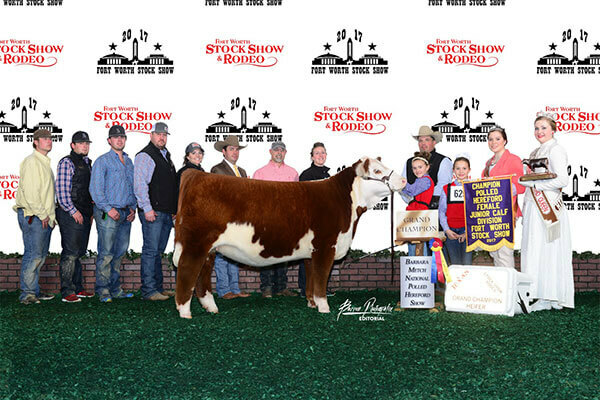 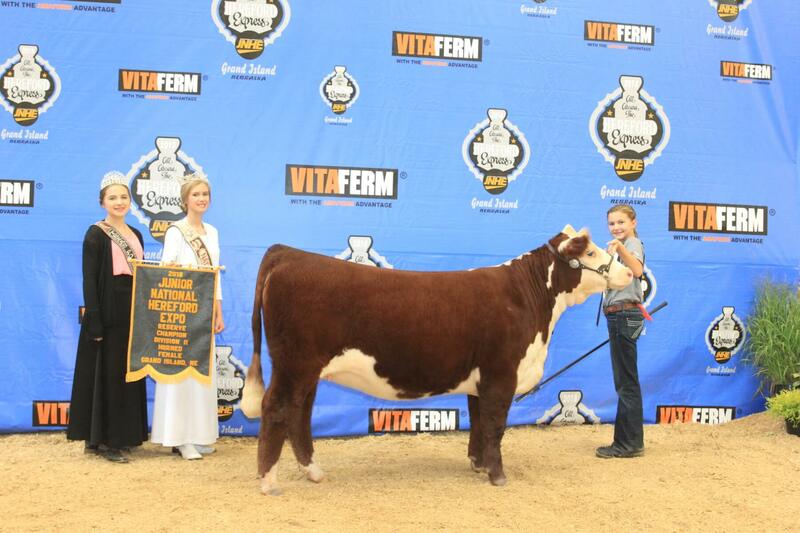 At JB Show Cattle, we believe in loyalty and dedication. 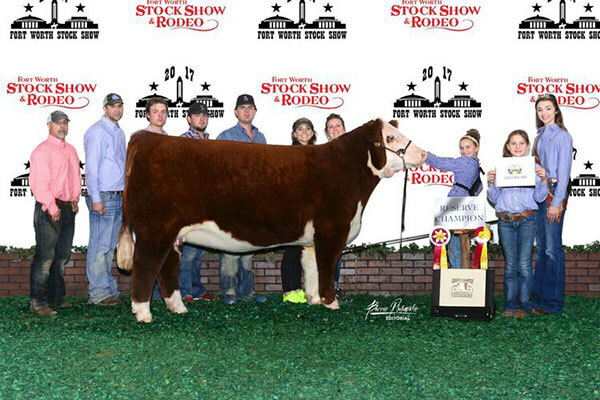 We also believe in the cattle industry. 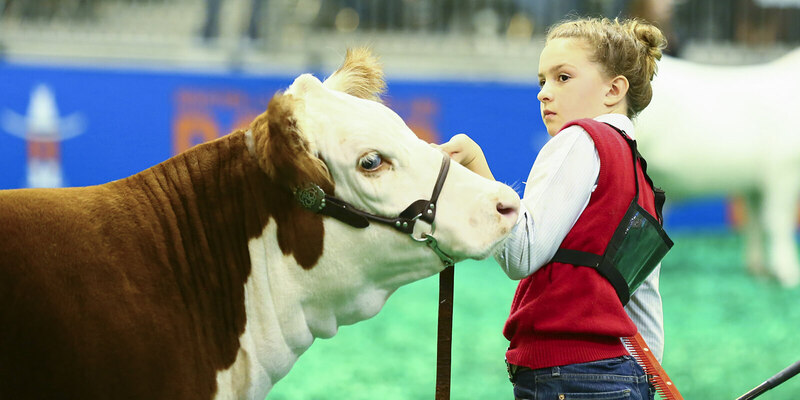 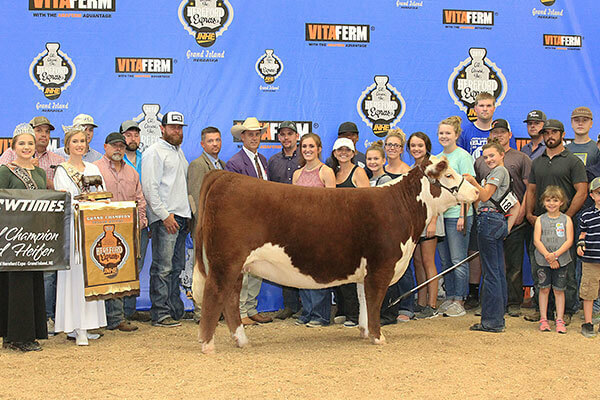 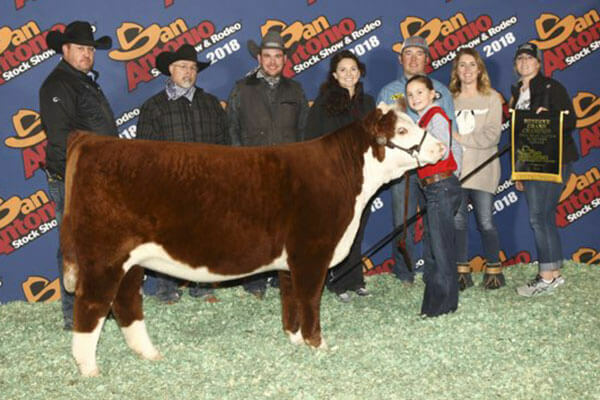 That's why we are continually working to develop young showmen, improve the Texas cattle industry, strengthen the Hereford breed, and most importantly— give back by supporting junior livestock programs.